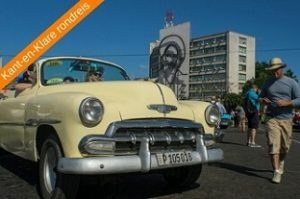 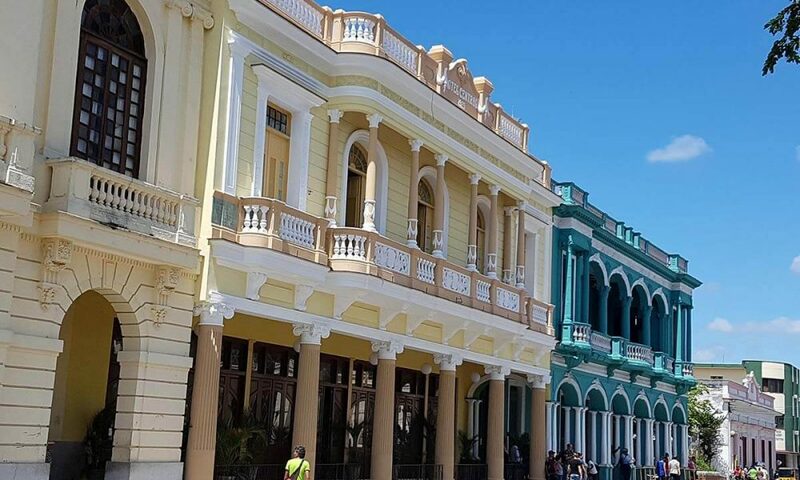 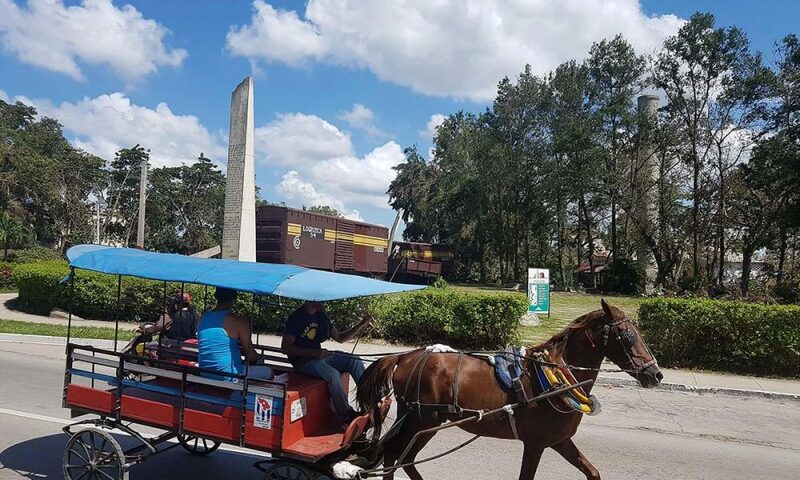 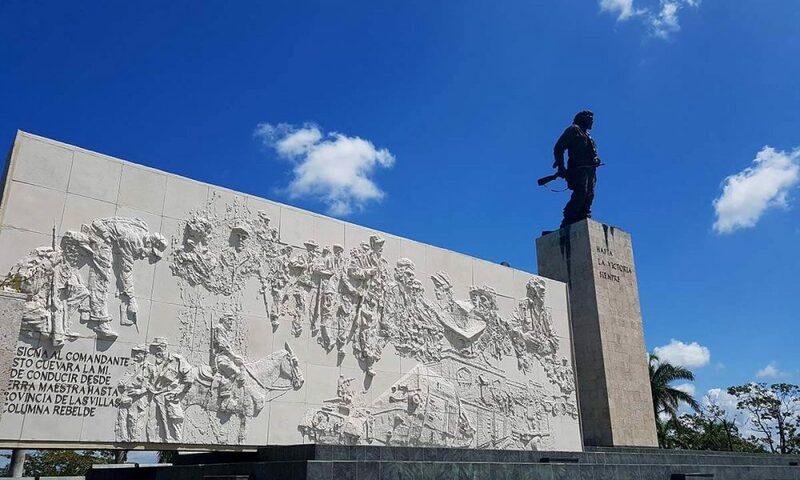 City filled with history from the twentieth century It was taken by the military commander Ché Guevara in December 1958, during the Revolution led by Fidel Castro, our former president, against the government of Fulgencio Batista. 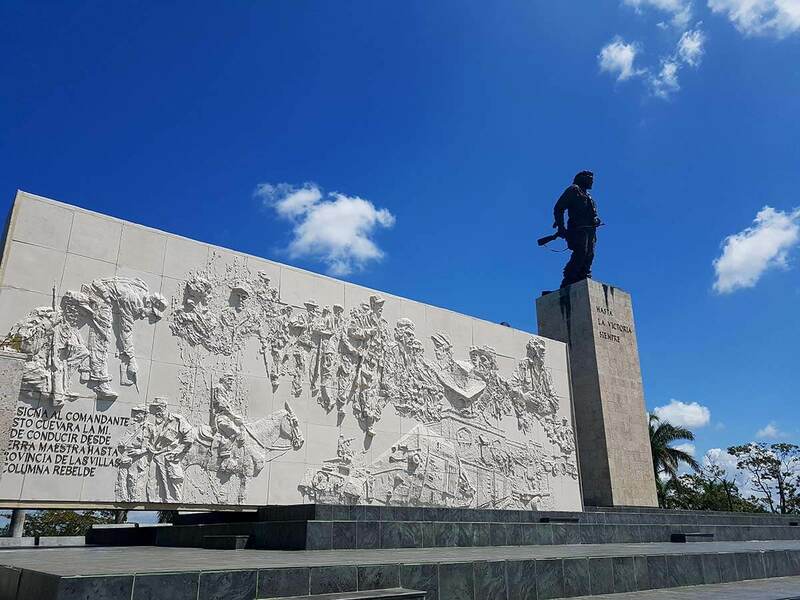 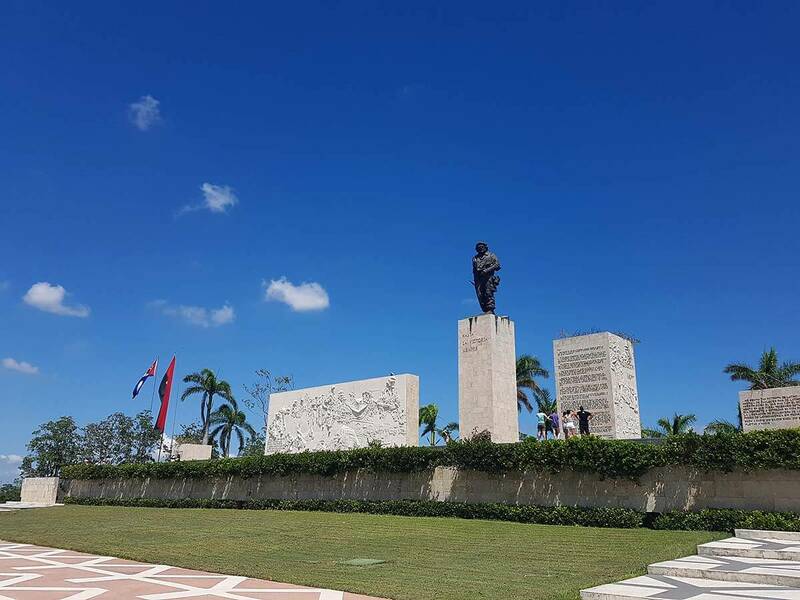 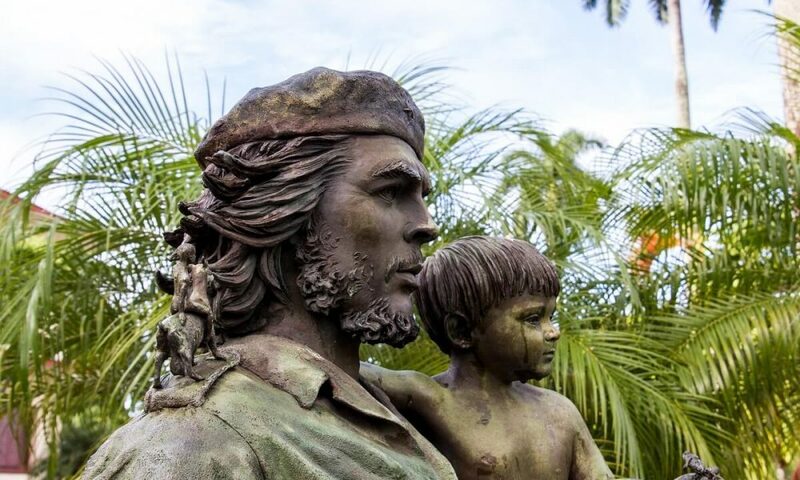 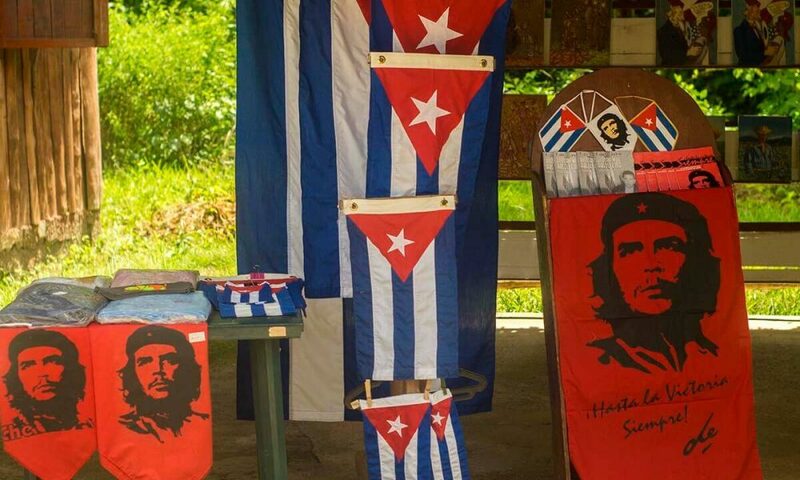 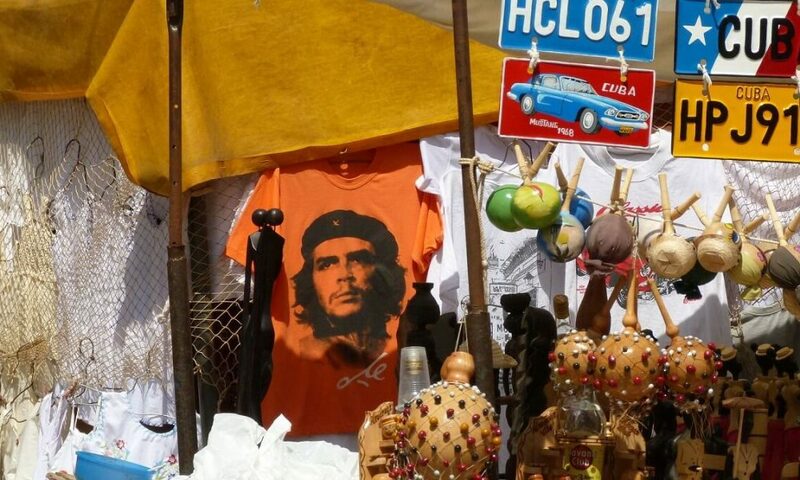 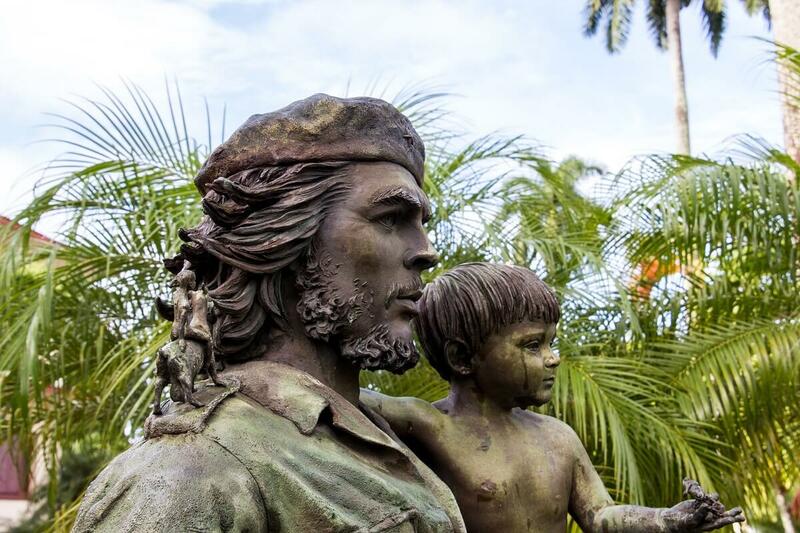 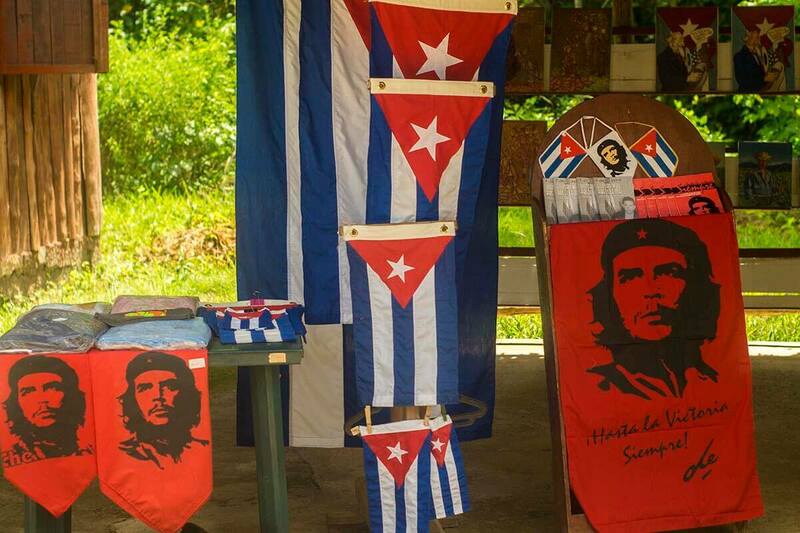 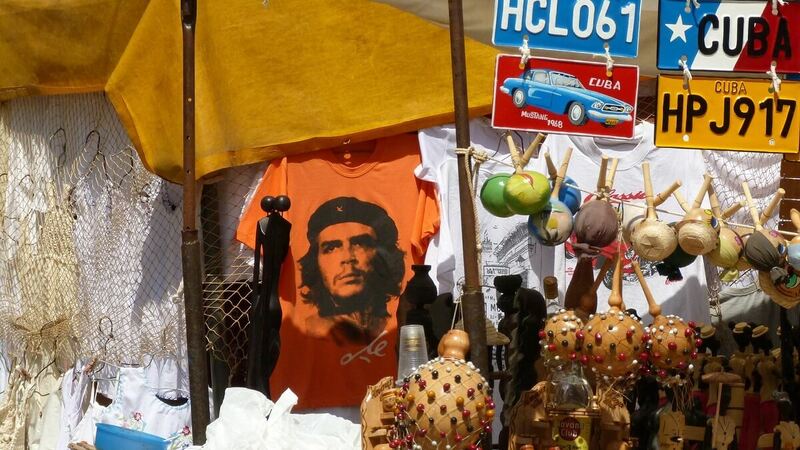 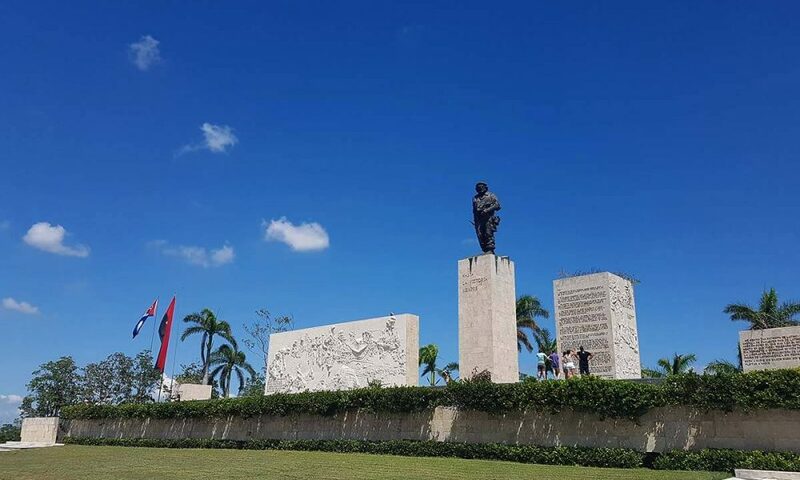 This city holds the memorial “Ernesto Ché Guevara”, built to honor his hard work in the fight for the independence of our country, which is visited by most tourists visiting the island. 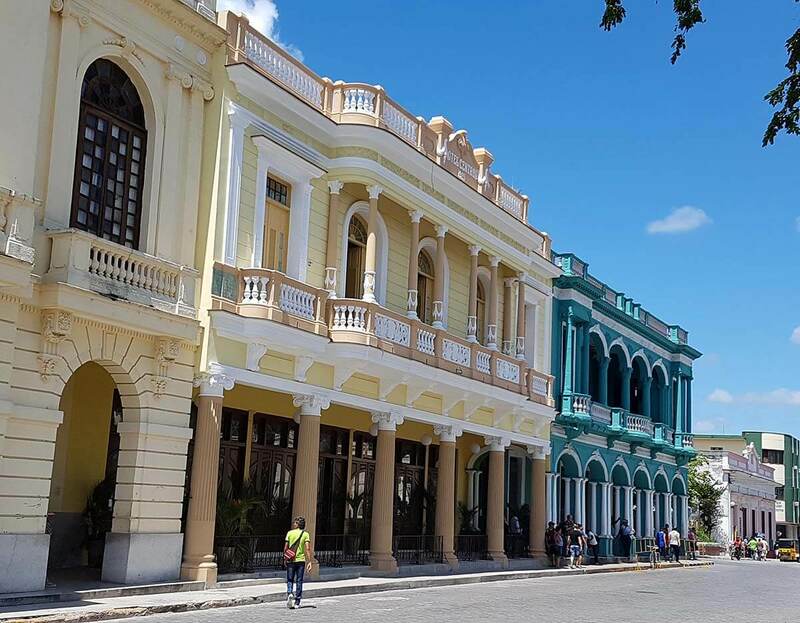 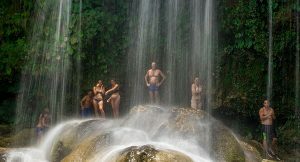 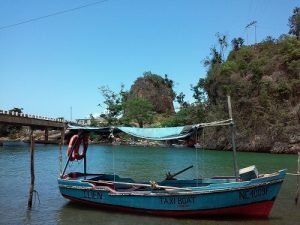 To the north of the city are the northern keys, a major tourist destination for the country, and to the south, it borders with the “Guamuhaya” which comprises the “Escambray” mountains, site that was used by the patriots on the island. 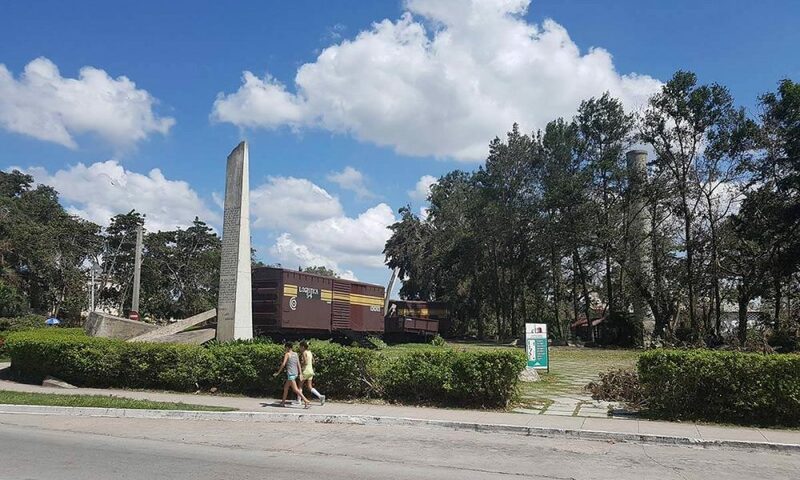 Mausoleum Ernesto Ché Guevara. 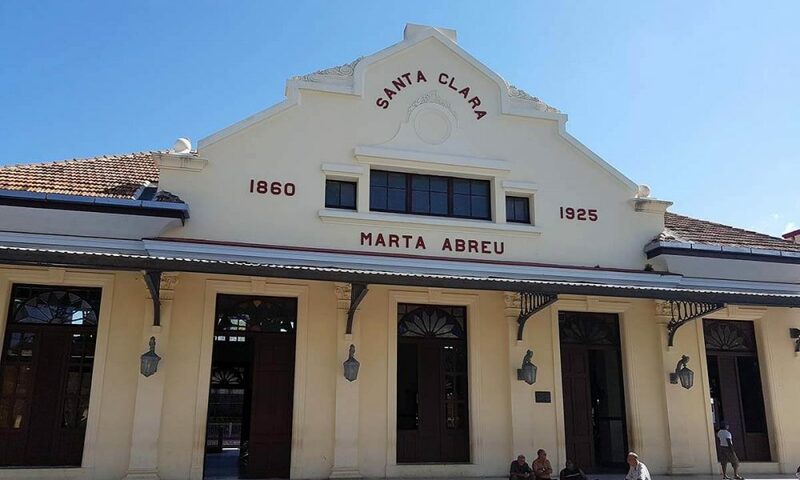 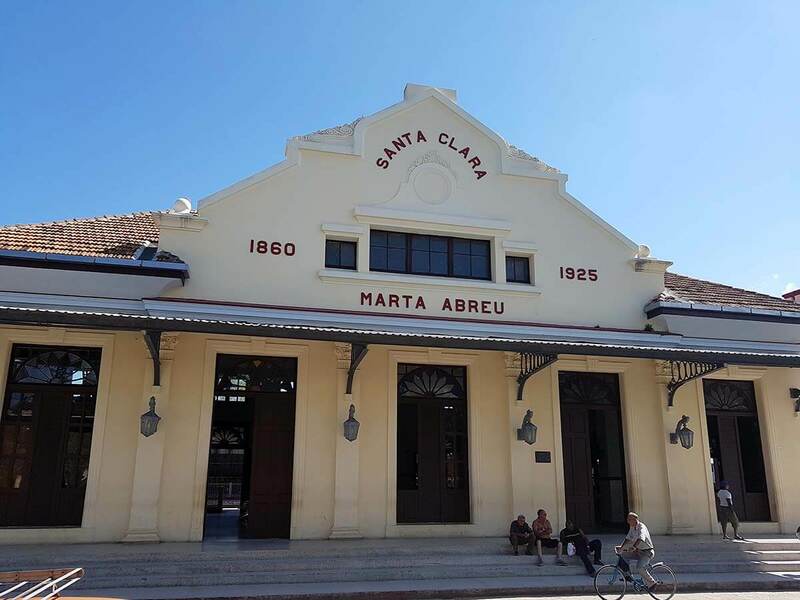 Here you will find a museum dedicated to the life of Ché, where you'll find clothes, weapons and other belongings and a “Mauseleum” that hosts the remains of this prestigious guerrilla and 29 of their colleagues who died in 1967 during its attempts to boost an armed uprising in Bolivia. 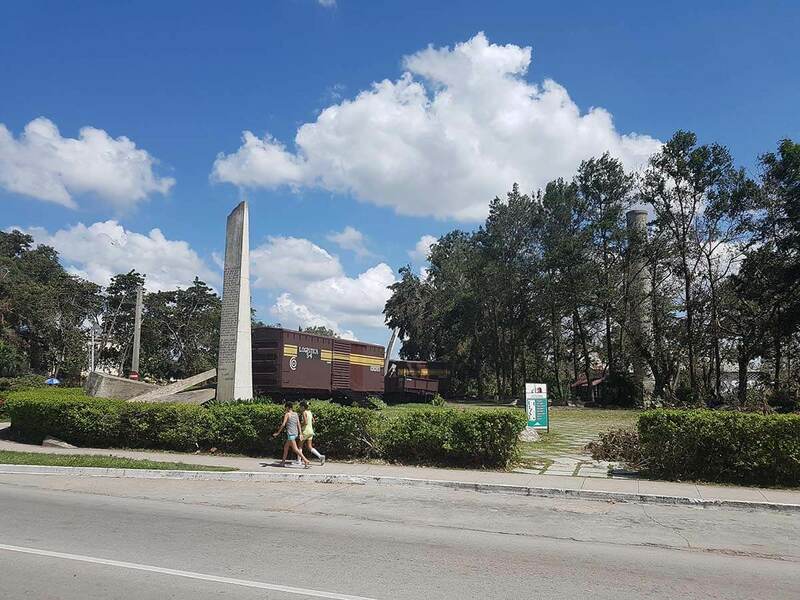 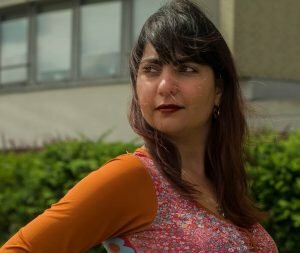 Keep in mind that on Monday this site is closed.. 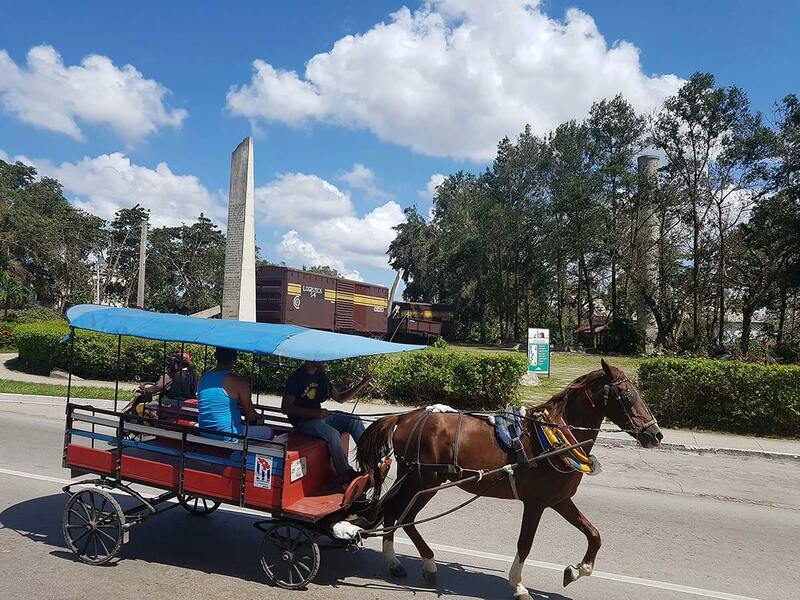 This city can be found on the following tours and excursions.